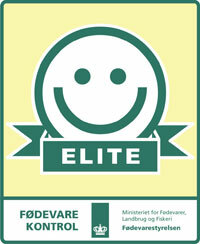 Quality - Environment, organic salmon farming, sustainability and more. 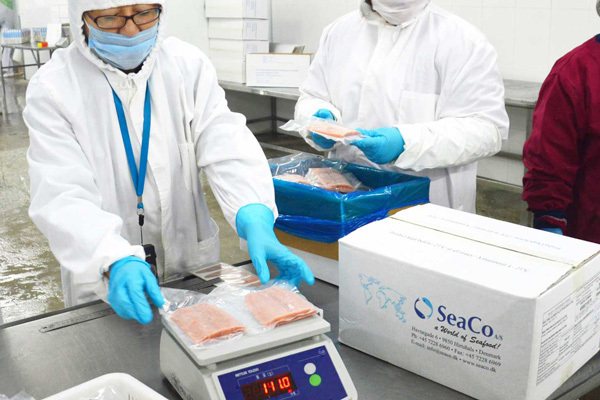 Quality Control is essential to SeaCo A/S, and our standards are based on the principles of the recognized international food standard Codex Alimentarius. Through careful quality inspections before, during and after production, we assure the best quality, produced specifically according to requested product specifications. Furthermore our survey of processing ensures a smooth flow and dispatch of goods on time. Our entire Quality Control – organoleptic and physical – as well as the microbiologic laboratory tests are duly documentated and traceable through our SC Trace System. In respect of the environment and the future fishery stocks, SeaCo A/S is supporting sustainable fisheries, and organic salmon farming. SeaCo is MSC, ASC and Organic certified. We ensure full traceability all through the value chain, and our SC Trace System allows us to trace back every lot with recorded information on catch and harvest, production and transport; all accredited IFS, BRC, BAP, MSC and/or ASC.